Maisons Marques & Domaines USA Inc. (MMD USA) is proud to announce a new partnership with Livio Felluga, the family-owned winery famous for its expressive white wines from the Friuli-Venezia Giulia region of Italy. 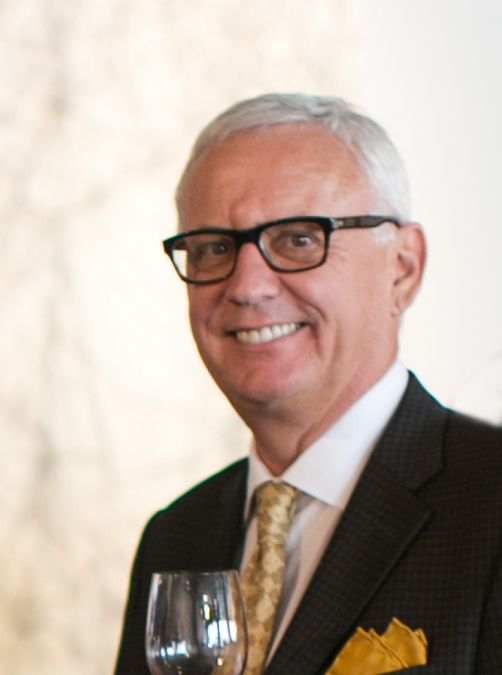 Effective immediately, MMD will represent Livio Felluga wines throughout the United States. Livio Felluga played a fundamental role in the Italian oenological renaissance and is renowned as “the patriarch of the wines of Friuli”. Pioneering vision, deep knowledge, respect for the vineyards, and obsession with quality, once embodied by Livio Felluga himself, have been proudly carried out by the company over the years. 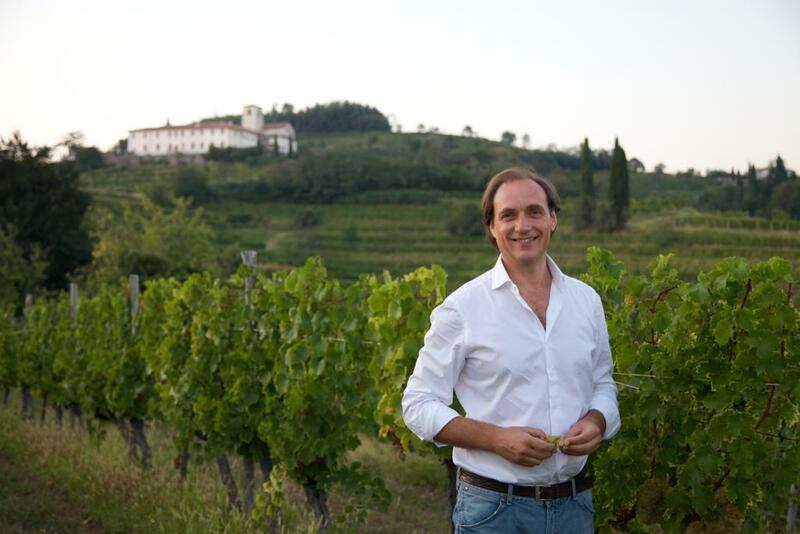 Today, the winery is led by Livio’s son, Andrea Felluga. With nearly 500 acres of vineyards and a production of over 800,000 bottles, the winery reaches out to wine lovers from 58 countries in the world. Maisons Marques & Domaines USA Inc. was founded in 1987 as the US sales and marketing arm for Champagne Louis Roederer and its new California winery, Roederer Estate. MMD’s key objectives were to manage the complex US distribution system in order to ensure the delivery of perfect quality products to consumers as well as to help each individual brand build its image in the US market. Today, the company has grown into a well-respected marketer of family-owned, prestigious producers, from France to Portugal, Italy to Spain, and California to South Africa. In over 100 years of age, the founder and patriarch, Livio Felluga, was accredited with innovating and mastering modern winemaking in Italy. Back from the Second World War he sealed a deep bond with the hill side of Friuli by reviving the vineyards of Rosazzo. It is 1956 when, anticipating the appellations of origin, he chooses an ancient map of the area to create an iconic label to tell the world the story of his wines. His reputation extends well beyond the region of Friuli and his wines are recognized in a class with the most esteemed producers from around the world.